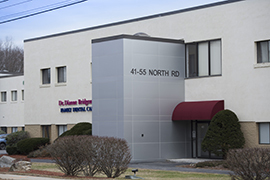 We are proud to be affiliated with Emerson Hospital where we conduct more advanced diagnostic testing and treatment. If you would like more information about our services, please call our office at (339) 215-5100. Nearly one-quarter of all American adults suffer from a diagnosable mental health disorder every year. 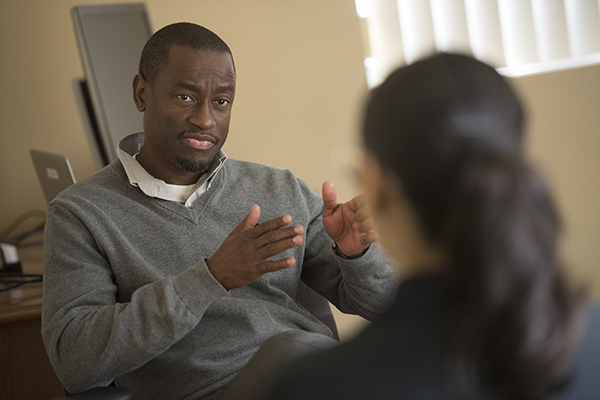 Thanks to our collaboration with Partners HealthCare, we have dedicated behavioral health specialists working in our practice who assist us in managing patients with depression, stress and anxiety. They are available to help answer questions and provide education and resource information to our patients.